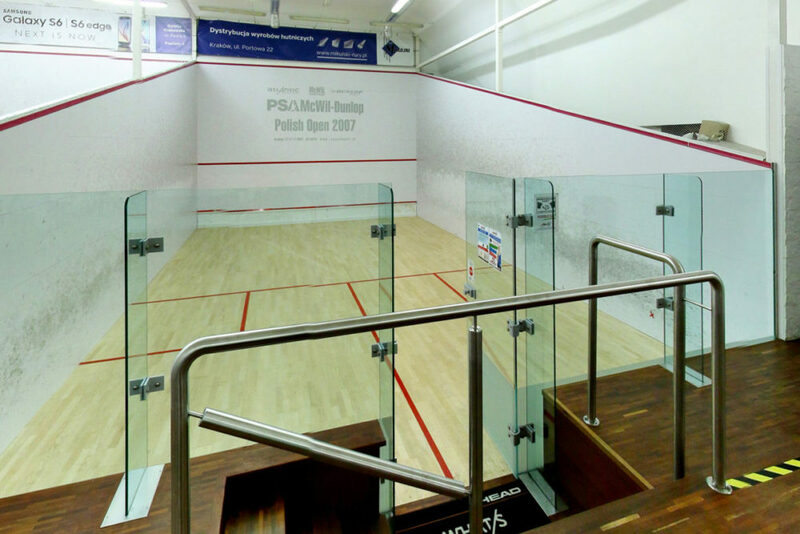 We invite all fans of squash, and all who would like to try this the fastest game in Krakow take advantage of our offers! Our suggestions have been selected depending on your needs, fitness level and capabilities at the time. All proposals (except for individual training with an instructor and sparring partners) included in the price: hire a coach, rent a court and equipment (racket, ball, case Junior goggles) on! 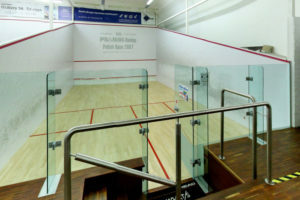 Classes squash from the range of our Club are the coaches with certificates of European Squash Coach level 1 and 2 of the European Squash Federation. The ideal way to improve your own shape is squash. If your heart rate is within a few minutes increased to 160-180 beats per minute and plans to stay at this level for the next 40 minutes, the body temperature increased during this period at 2°C, if your body to get rid of 2 liters of water, and its oxygen demand reaches to 3.5 litres per minute… no, not gone to the store for a newspaper… you play squash! The fastest game in town! Squash is a game for two people. Is alternative belching empty in the middle, the rubber ball on one of the four walls surrounding tennis. The gameplay takes place in the so-called “cell” about the size of 10 x 6.5 m Missiles similar to those used for tennis and badminton. If you have your own, you can rent it at the Club. Instructors, and will explain the rules of the game. 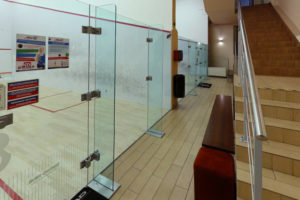 Atlantic is the first modern squash club in Krakow. Four air-conditioned ground and other brand McWIL with special amortyzowaną floor held a lot of tournaments in the rank of regional, national (including the Polish championship in the period between 2005 and 2006) and international (including the international championship of Russia “Russian Open” in 2006 and 2007). Atlantic is the ideal place for those who first contact with the rocket they have long been behind, as well as for beginners, who can under the guidance of a reliable instructor to learn how to play this fast game in town. Modern tennis, qualified instructors, pro-shop and equipment rental, but, above all, pleasant atmosphere, thanks to which the learning will be enjoyable even for the most persistent adherents. For such advanced and we have a club League and tournaments across the country, campy training with the participation of the best Latvian athletes, international coaches, and team game companies. 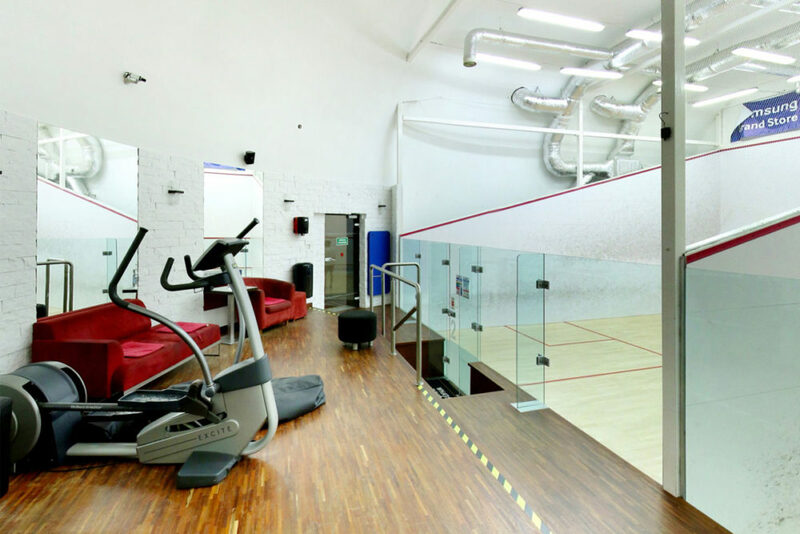 Thanks to our proposals the Atlantic Club in Krakow will not only improve your physical fitness and lose those extra pounds, but also improve your reflexes and wyćwiczysz concentration. Learning the game of squash is simple, and the game is good enough desire and free time. The season for squash lasts non-stop all year round! For clients, Apartments for rent courts and equipment to play discount 20 %. A condition of participation is the signing individual than on-site conditions for sports, which is located at the club reception.